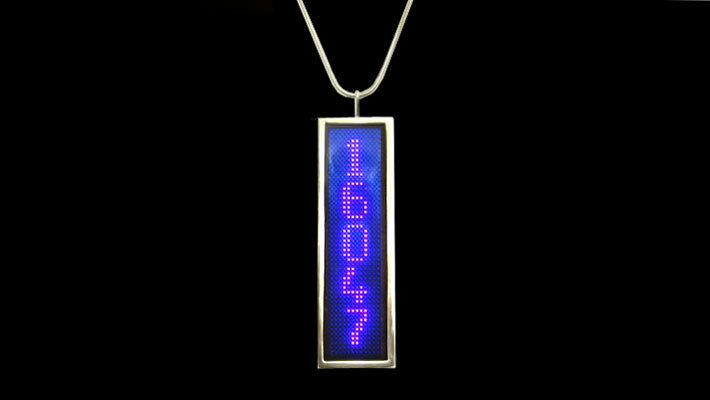 Created as an object to contemplate, this piece of silver digital jewellery displays how long the wearer has to live. 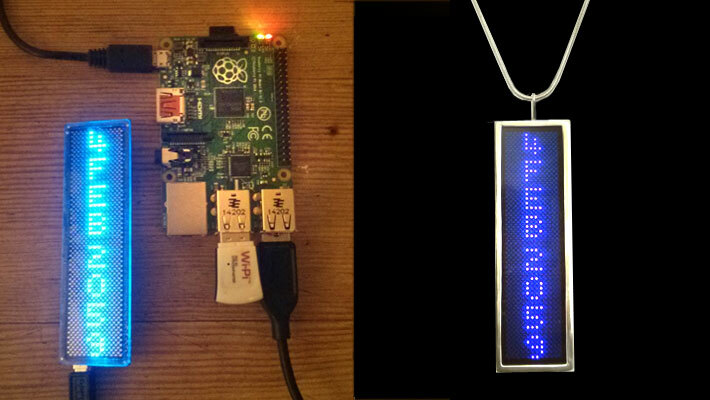 The jewellery automatically takes data from a Death Clock website and presents it on the LED display. As well as tell us our predicted date of death, the jewellery can also show how many days we have left to live. In the longer term, the plan is to connect Life Time to a sports activity watch, so as to add or subtract time to a persons life expectancy, depending on how much exercise they do. 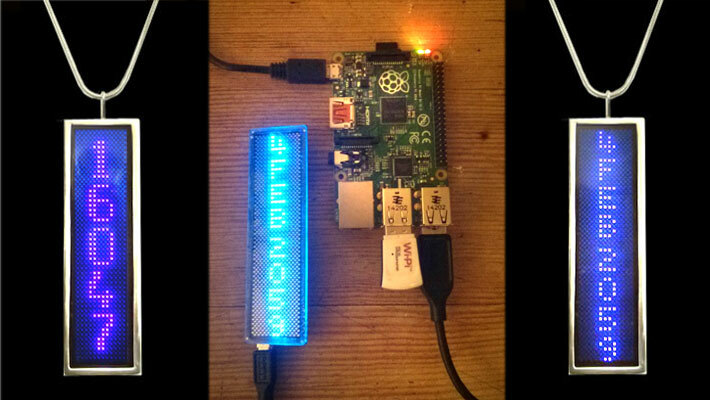 (Any companies interested in developing this project should contact Luke Jerram). The artwork raises many questions and forces us to consider our philosophies of life and death. If we were to know exactly how long we had left to live, would we want to know and would we want other people to know? Why is talk of death, in the western world, often a taboo subject? How might people of different cultures and religions feel about this artwork? How might wearing this device effect how we live our life? How accurate can a device like this ever be? 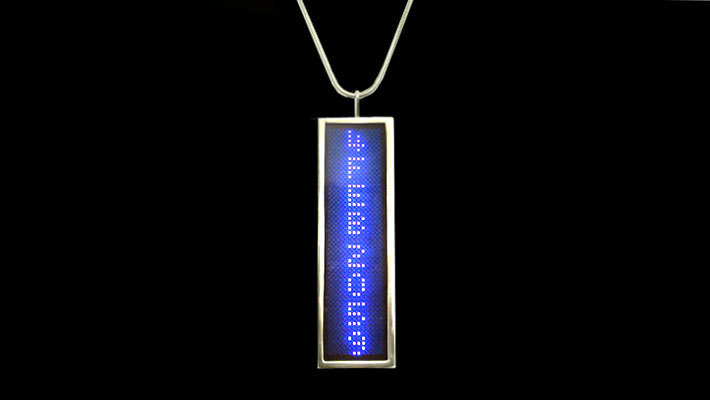 Created from circuitry and silver, the jewellery measures 5 x 30 x 100mm. Life Time was made in collaboration with technician David Boultbee and jeweller Bijendra at Tamrakar. Luke Jerram has made other pieces of curious jewellery such as the Talking Engagement Ring and the Portrait Projecting Ring he made for his wife .